NEW LISTING & OPEN HOUSE - 1070 Edinburgh London, OH 43140! 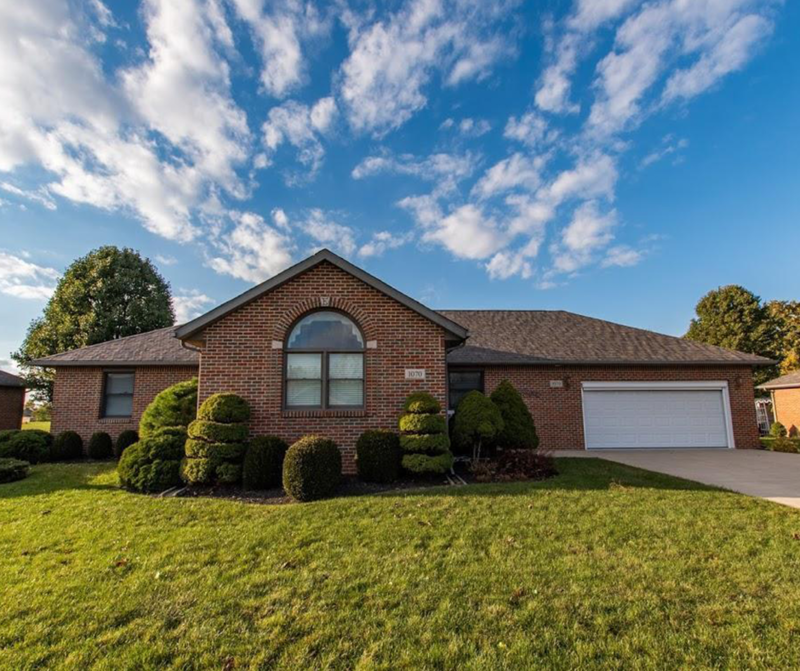 NEW LISTING & OPEN HOUSE – 1070 Edinburgh London, OH 43140! Beautiful all brick ranch home with open floor plan in Edinburgh Cove Community. Family room features gas log fireplace and lots of windows for plenty of natural light that opens to the kitchen. The galley style kitchen has a large island and plenty of room for storage. There are 2 bedrooms that are spacious and boast hardwood floors. The master bedroom suite has a large bathroom and spacious closet. Relax and unwind on the huge patio, plenty of space for grilling and dining. Garage has a remote controlled screen door, makes the garage like additional living space and has indoor/outdoor carpet. Property is wired for generator. Click here to see more! Open House – Sunday 11/4/2018 from 2-4 P.M.